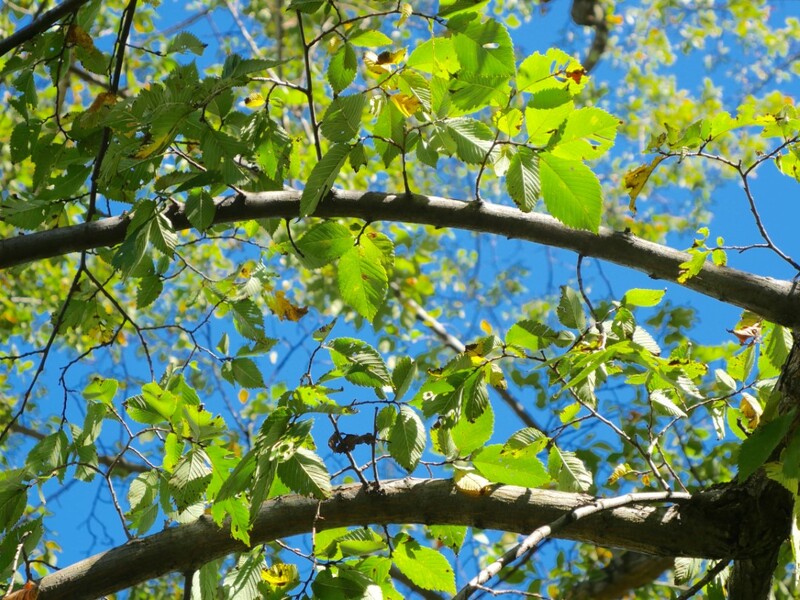 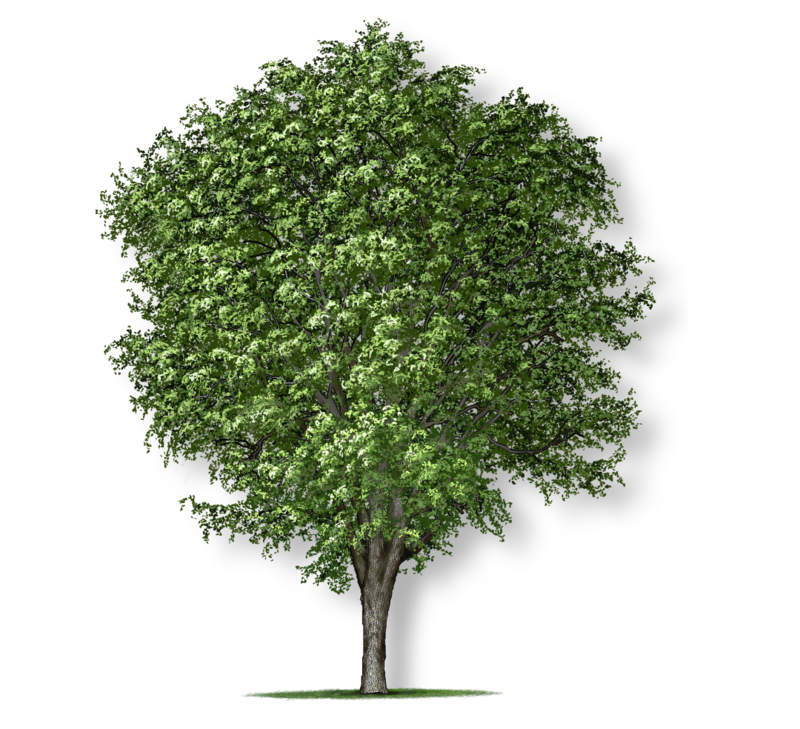 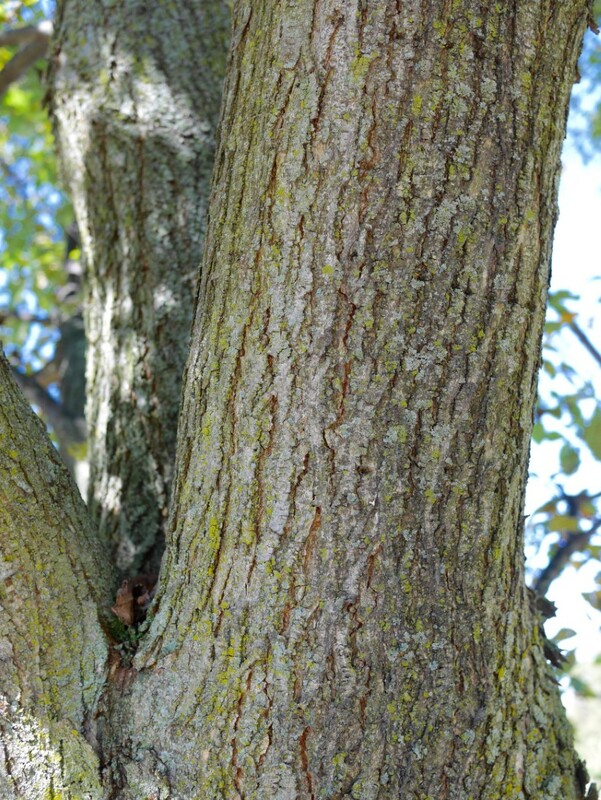 The American elm is well adapted to thrive in most urban conditions and is one of the fastest growing shade trees. 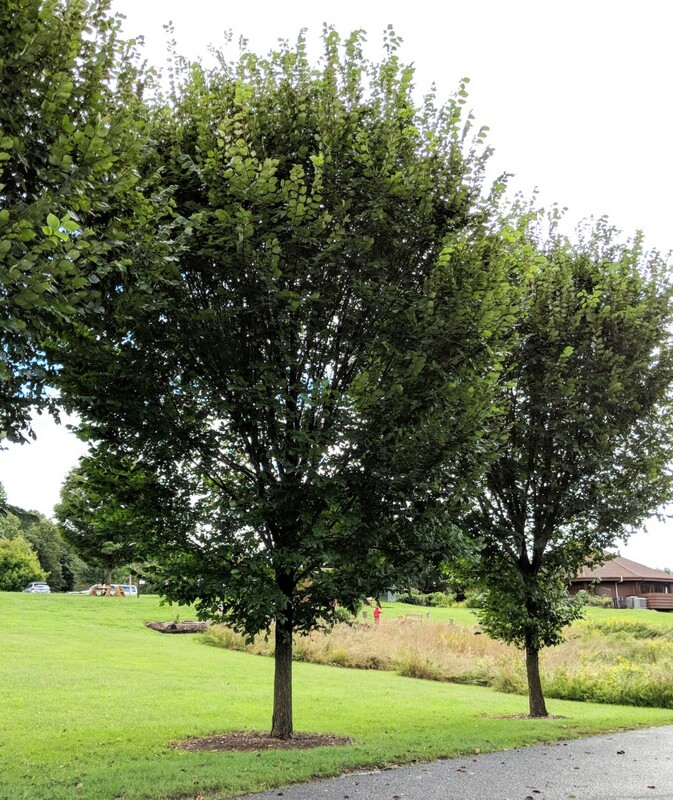 It develops a spreading vase-shaped form to provide canopy over lawns and driveways. 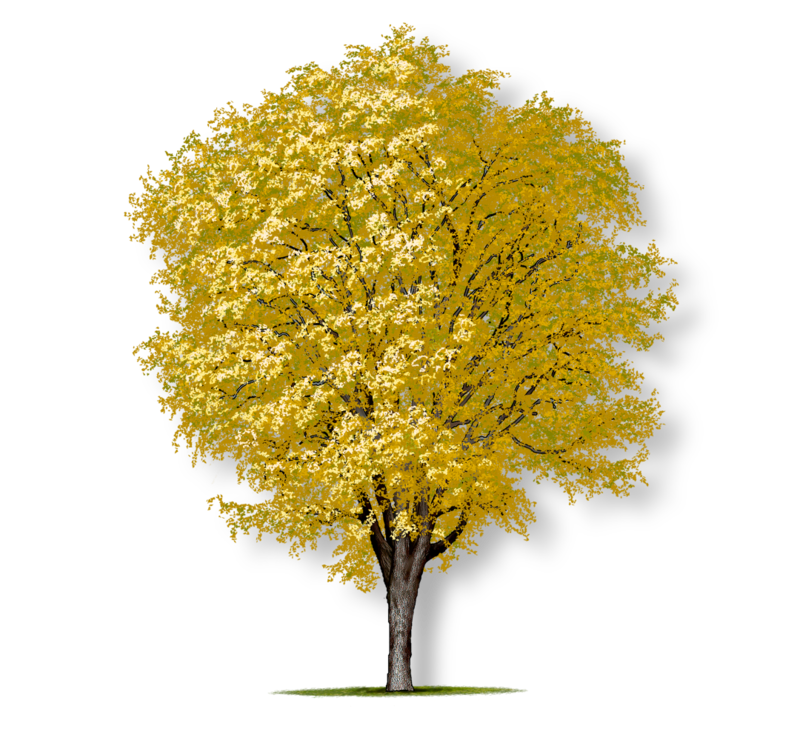 The scruffy, dark green leaves turn yellow in the fall. 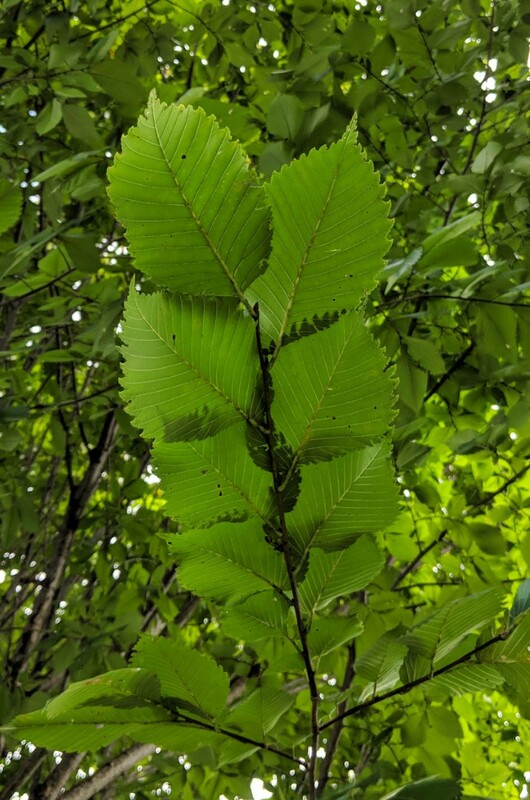 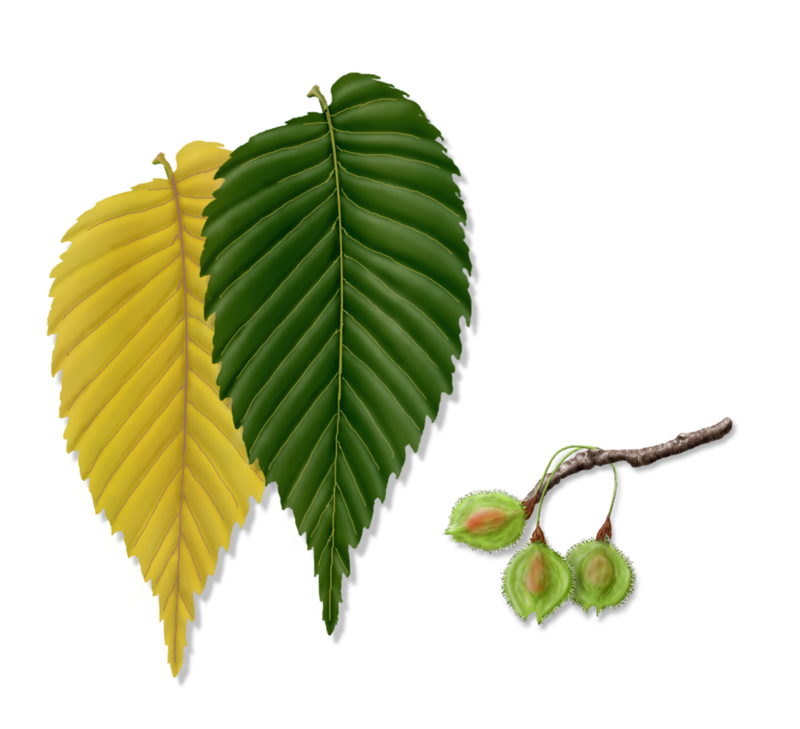 The American elm was nearly wiped out by Dutch elm disease, but resistant cultivars now are available.